Brad Grieve, left, and Kreg Van Stralen are excited to offer health-conscious meals Prepared with broiled meats and vegetables at a new restaurant located next door to Van Stralen s other business, Wasatch Bagel and Grill. Alexandria Gonzalez/Park Record. Wasatch Bagel and Grill has been a Park City staple for 19 years, but owner Kreg Van Stralen decided to venture into heart-healthy food with a new restaurant called Park City Broiler, set to open sometime this weekend. Van Stralen has been opening restaurants since 1989, and his "partner in success," Nicholas and Company district sales representative Brad Grieve, has been in the restaurant industry since 1976. 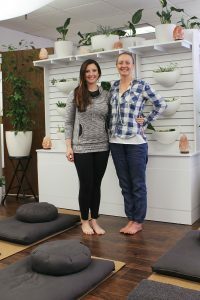 They decided they wanted to open a place where they could eat "clean and healthy" without paying an arm and a leg. "We wanted to have an affordable, authentic, clean restaurant where people can go and get a really fresh meal," Van Stralen said. "We are venturing away from French fries and breads and offer fresh food that is high-quality but not high-priced." The restaurant is attached to Wasatch Bagel and Grill, and the space features intimate booth seating with bright colors that offer a fun and casual ambience. There are 62-inch televisions where customers can "have a cold one and watch some football." 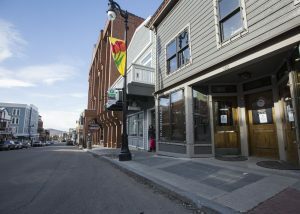 Park City Broiler has a beer and wine license and is working on getting its liquor license in order to offer a laid-back après ski option. 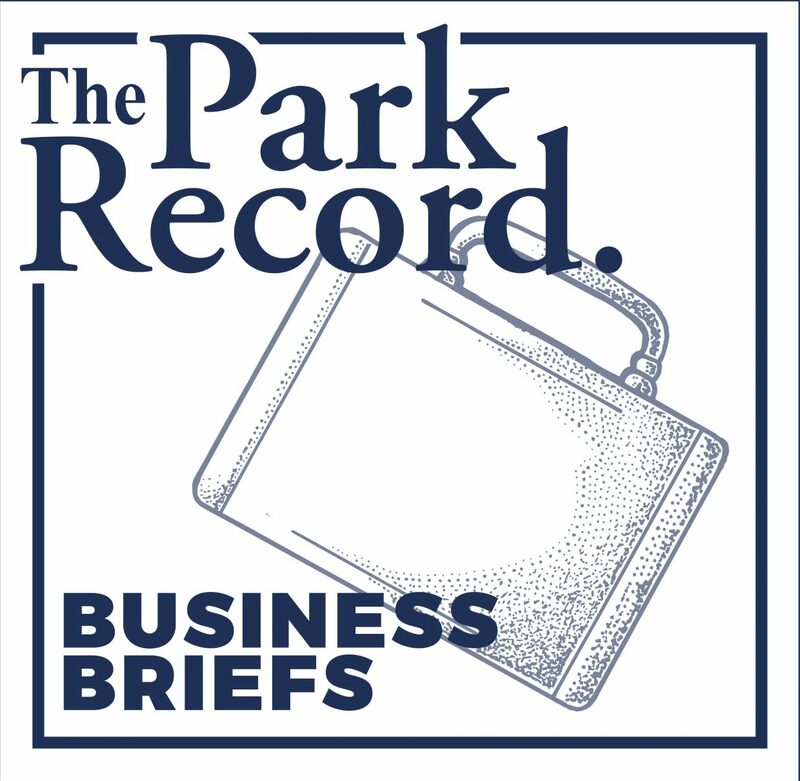 "There is unlimited parking, and it’s a great place for when it is crowded on Main Street or at the ski resorts," Van Stralen said. "Wasatch Bagel has been here for 19 years, and this is where Park City meets; that is our slogan. 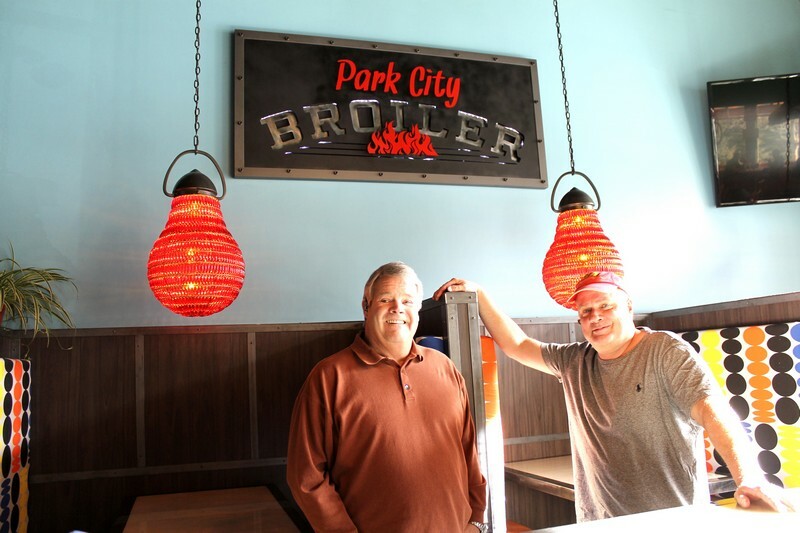 We want Park City Broiler to be that place as well." The menu features charbroiled fish, broiled citrus chicken, carved chicken and beef, tri-tip beef and baby back ribs. Grieve said all of the meats are fresh and not frozen, and the ingredients in the dishes are as natural as possible. "We want the restaurant to be a place where people can come in have a good, healthy meal that is not processed," Grieve said. "It’s a fresh concept." A house made salsa and sauce bar will be available at the restaurant, and "unique" side dishes are also freshly made in the restaurant. Van Stralen said the recipes on the menu, completely different from what his cooks at Wasatch Bagel and Grill have been making for years, are something he and Grieve have been working on together. "I’ve got the chef hat, and he’s the marketing genius, so we’re bouncing things off each other to create recipes together in the kitchen to make the whole concept gel itself," Grieve said. 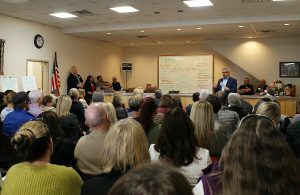 "Then we bring in new cooks the ‘soldiers’ to put it all together and get it out correctly every time." Van Stralen and Grieve are working in conjunction with new cooks to create a menu that Van Stralen said will always be evolving. He and Grieve plan to keep the menu updated according to the public’s needs. 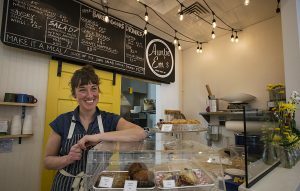 The menu caters not only to health-conscious eaters, Van Stralen said, but also vegetarians, vegans and those that stick to a paleo diet, which is strictly meats, seafood, vegetables, fruits and nuts. "We cross over into that sector, and we are working on gluten-free dishes as well," he said. Customers can dine in the restaurant, order ahead for take-out or have it delivered through the Speedy Fernandez delivery service. "People can count on Park City Broiler to be a healthy, tasty option that is fast, casual and affordable," Van Stralen said. Open daily: 10:30 a.m. until 10 p.m.